Ah Spring. The weather is getting warmer, days are getting longer and it’s raining often. Not too long until it’s Summer and so hot I feel like I’ll be turning into a puddle every time I walk outside. I love spring photo sessions. There’s something almost magical about finally being able to go outside and enjoying the sunshine. It’s freeing to be able to ditch the jackets and just stretch. The flowers will soon be in bloom, the leaves will be growing back and turning trees from brown to green. There are so many different options for sessions in the spring. I photographed Christa, who wanted to do something fun and unique. 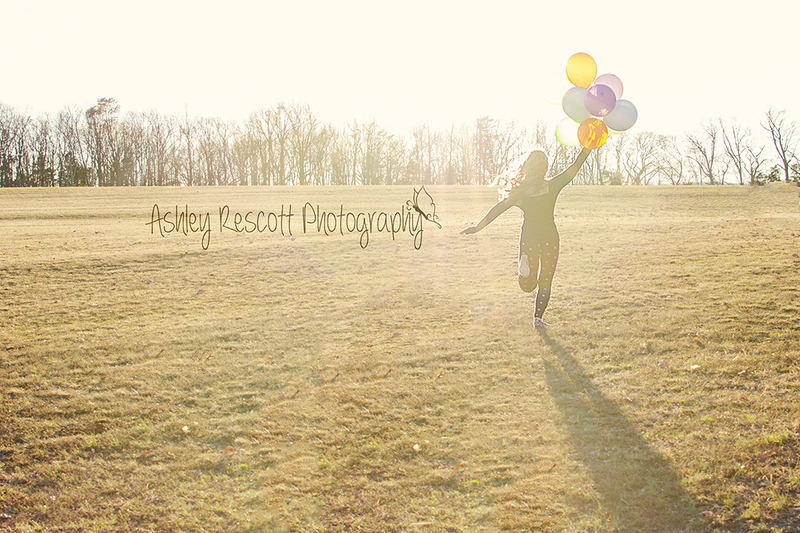 She picked up some balloons and we had a great time getting back in touch with our free spiritedness & inner children. 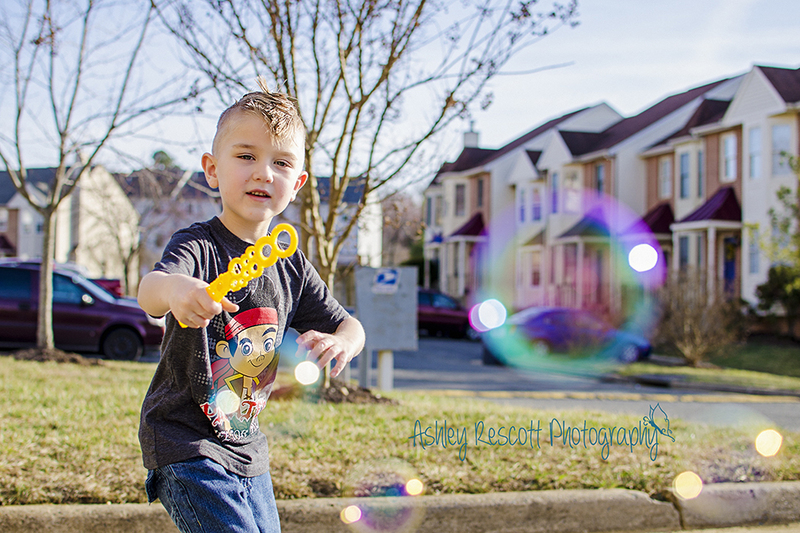 My son, who has a love-hate relationship with my camera, was so excited that it was warm outside, he totally cooperated for photos that involved blowing bubbles and coloring with chalk. While it wasn’t a typical child’s portrait session, it led to some awesome images that sum up a warm spring day around here. Spring also means adventuring. On Saturday, I went location scouting with a couple of friends. One is another photographer, the other was our model for the day. By the end of the trip we were completely worn out, but it was worth every minute for what we found! Raining the day of your shoot? That’s cool with me! 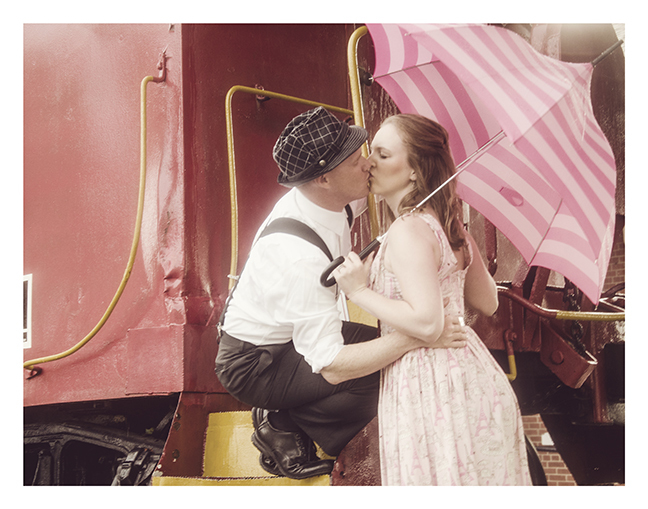 I have totally planned a shoot specifically for when it was raining before! (Just not when it’s lightning! I may be Ben Franklin’s great great great grand niece or whatever, but I have NO desire to share his experience with lightning). The great thing about rain shoots is that they can be fun for a bit of everyone! My son will be enjoying his brand new rain boots & jacket in the next couple days for a session. Longer days also mean later sessions, bringing week night sessions back into the realm of possibility with working families. The light in the hour leading to sunset is absolutely gorgeous! What are you waiting for? Head over to the contact page to book your Spring Portrait Session today! Previous postIn honor of my birthday, a giveaway! I just love the first image with the balloons! Something so liberating about spring (and that picture)! Beautiful spring portraits. So many great points. Spring really is an absolutely wonderful time for photos! Spring is my most favorite too. Love all these photos! I love spring!!! The first pic is great! This is a great variety of spring images! Once the time change happens and sessions can start later again, the creative juices start flowing for me. Looks like they do for you too! Great work. I agree I’m itching to get outside for spring and I’m so ready for summer!